By now youve heard the news that the Redskins have hired former Bengals Offensive Coordinator Jay Gruden. This shouldnt be too much of a shock because a lot of people were reporting that Gruden was the favorite throughout the lengthy process of the head coaching search. But other news today may be surprising. 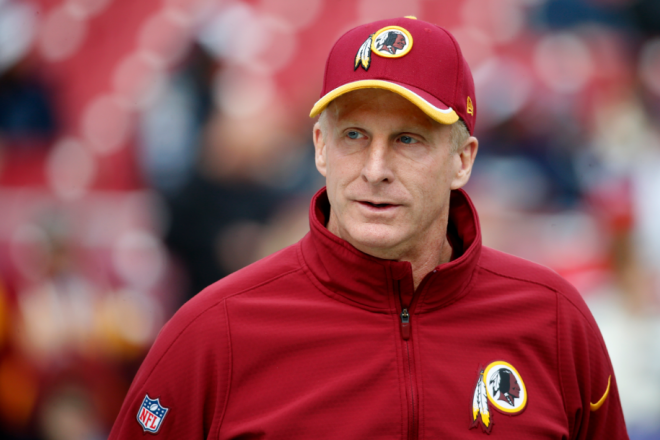 There are reports that Defensive Coordinator Jim Haslett will maintain his position. 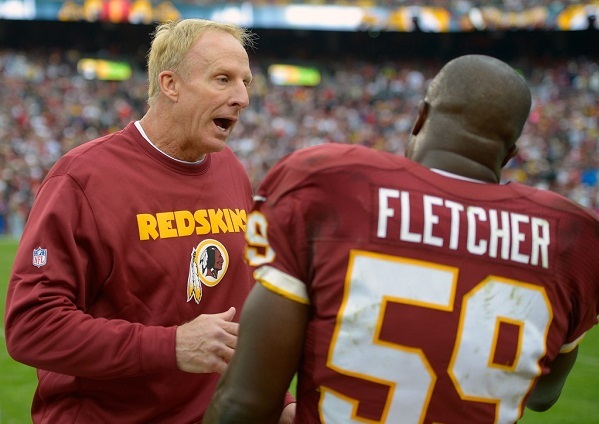 Whether or not that ends up being the case by time the Redskins get rolling at the end of summer remains to be seen. But how this guy still has the job is mind blowing. Here are some of the numbers since Jim Haslett has taken the reigns of a top defense and turned it into his 3-4 disaster since 2010. 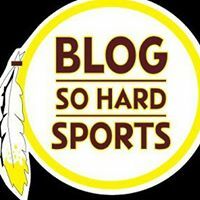 The team gave up 478 points this past season, good for the most ever in team history.The Redskins were outscored by 144 points in the 2013 season. Not all of that is on the defense, but it tells a good story.